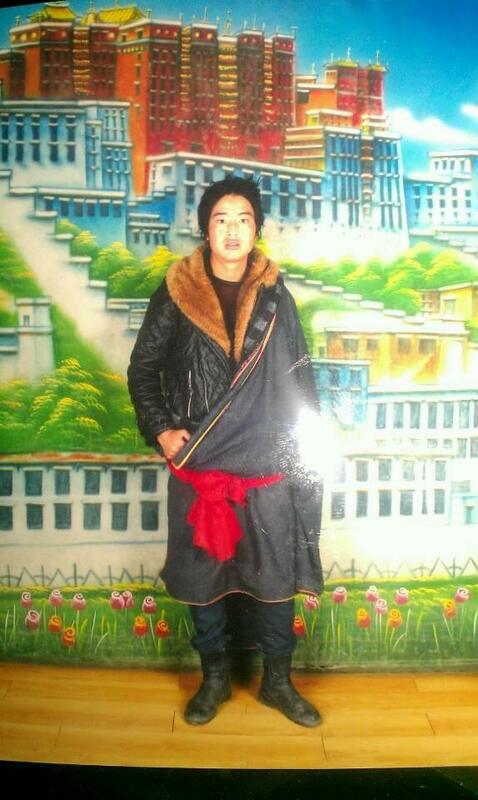 Info: VOA Wangchen Norbu, 25, died after burning himself on November 19, 2012 around 8 pm in Kangtsa (Chinese: Gangca), an area adjacent to the hometown of the late Panchen Lama in Tsoshar (Chinese: Haidong) region in Yazi (Chinese: Xunhua) county, Amdo (Chinese: Qinghai). Sources in the region say that Norbu set himself ablaze near Kangtsa Gaden Choephelling Monastery and shouted slogans calling for the return of the Dalai Lama to Tibet, release of the Panchen Lama and freedom for Tibet. 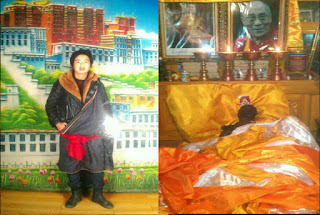 Wangchen Norbu, 25, died after burning himself on November 19, 2012 around 8 pm in Kangtsa (Chinese: Gangca), an area adjacent to the hometown of the late Panchen Lama in Tsoshar (Chinese: Haidong) region in Yazi (Chinese: Xunhua) county, Amdo (Chinese: Qinghai). The deceased’s body was taken to the monastery where a large number monks and lay people gathered to offer white scarves and pray. Around 10:30 pm local time, the crowds are reported to have shouted slogans calling for the return of the exiled spiritual leader the Dalai Lama to Tibet. As of receiving the report, the gathering of monks and local people are reported to be reciting long life prayers for the Dalai Lama.